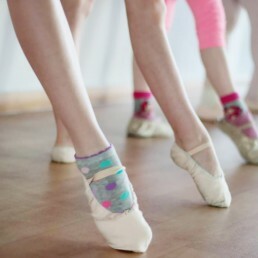 School of Dance"Smiem prosiť? "/"Shall we dance?" 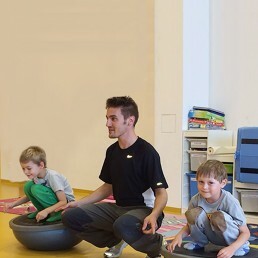 A person of our modern times demands innovative forms of leisure time activities which can perfectly cover the needs to relax both body and mind. For many people dance has become an excellent form which can create a feeling of happiness from free movement in harmony with music. Dance is not only the way to achieve your dream body; it gives a dancer positive energy and joy which can relieve your body and mind. 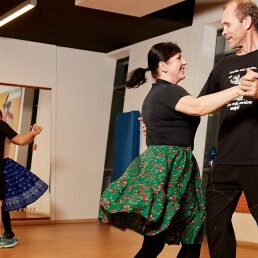 Trendy dance school of Mirka Kosorínová has found its suitable location in the RETRO Sport & Welness in Ruzinov, Bratislava and offers its visitors professional dance classes of Latin American and Standard ballroom dances. 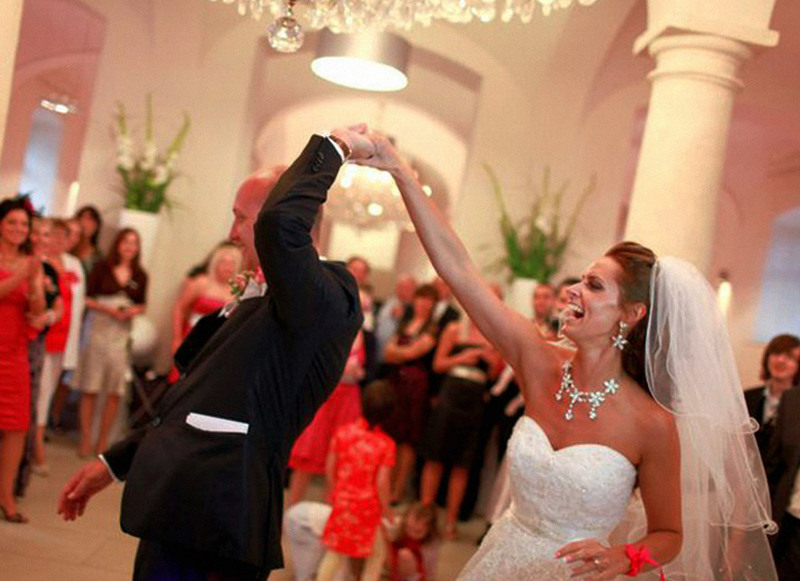 Dance trainings can also serve as preparation for wedding receptions, high school balls and other social events, both on individual or group basis. 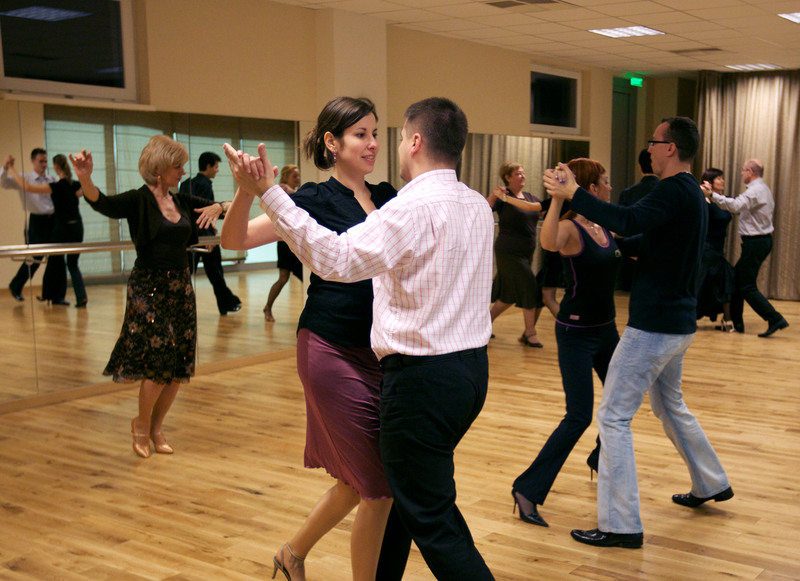 Nowadays, the dance school offers the training of several dance styles on a professional level. 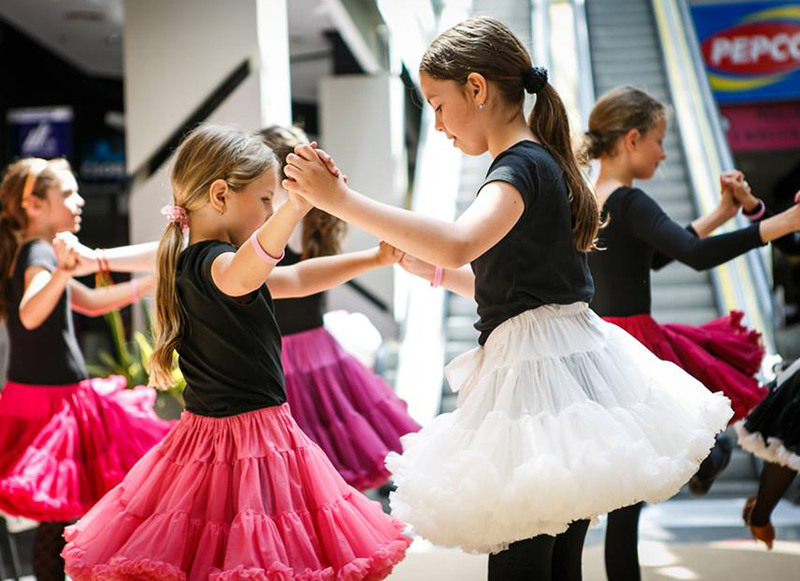 Dance classes also present an opportunity to master not only the art of dance but also rules of etiquette – good social manners.